Earshot Jazz Festival 2011 presented the Vancouver BC saxophonist Cory Weeds has played with B3 master Dr Lonnie Smith, The Night Crawlers, and mellow vocalist Paul Anka while also excelling as a leader. His The Many Deeds of Cory Weeds (2010) featured organist Joey DeFrancesco, and remained in the JazzWeek charts for 10 weeks. Weeds performed at Tula’s with Mike LeDonne, guitarist Oliver Gannon and drummer Jesse Cahill. 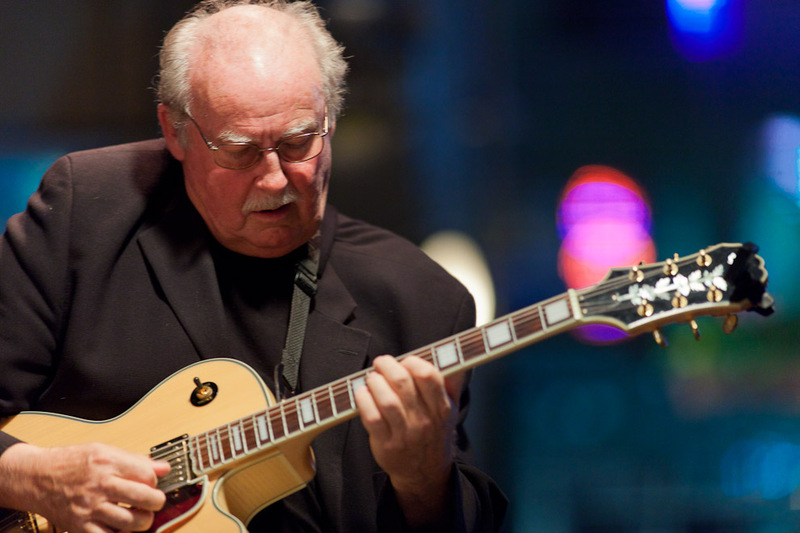 Check out the Earshot Jazz Festival Schedule to see what’s next in the 2011 Festival lineup. 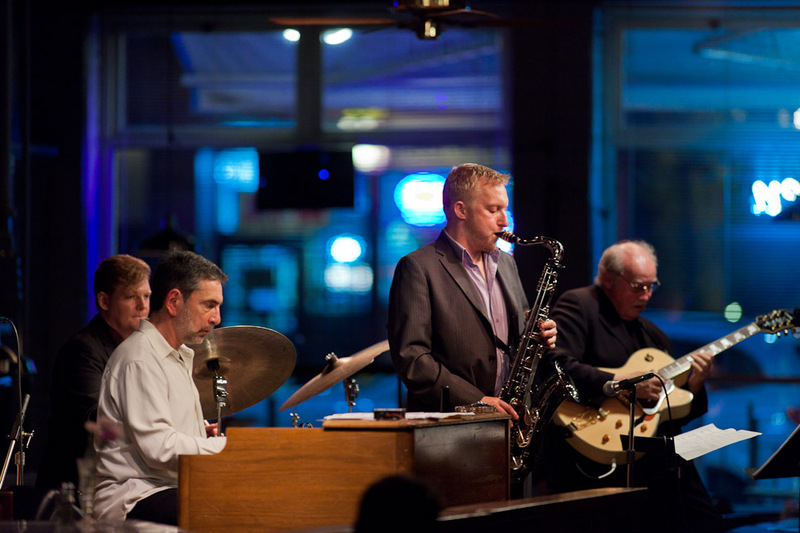 Entrepreneurial Vancouver saxophonist Cory Weeds is an experienced bandleader, producer, club owner and voice for jazz in the Northwest. His show Chasin the Train aired on Vancouver’s Co-op Radio, 102.7 FM, and he’s been heard on the popular CBC show Hot Air, a radio program covering all eras of jazz. He’s played with B3 master Dr. Lonnie Smith, with the Night Crawlers, and mellow vocalist Paul Anka. As a leader, his The Many Deeds of Cory Weeds (2010), featuring organist Joey DeFrancesco, remained in the JazzWeek charts for 10 weeks. Early work in his career with the popular Vancouver band People Playing Music enchanted Weeds to the funkier side of jazz – Maceo Parker, Grant Green, Dr. Lonnie Smith. His January 2008 debut recording as a leader featured New York heavyweights: guitarist Peter Bernstein, organist Mike Ledonne and drummer Joe Farnsworth. He’s at Tula’s with Mike LeDonne, guitarist Oliver Gannon and drummer Jesse Cahill. 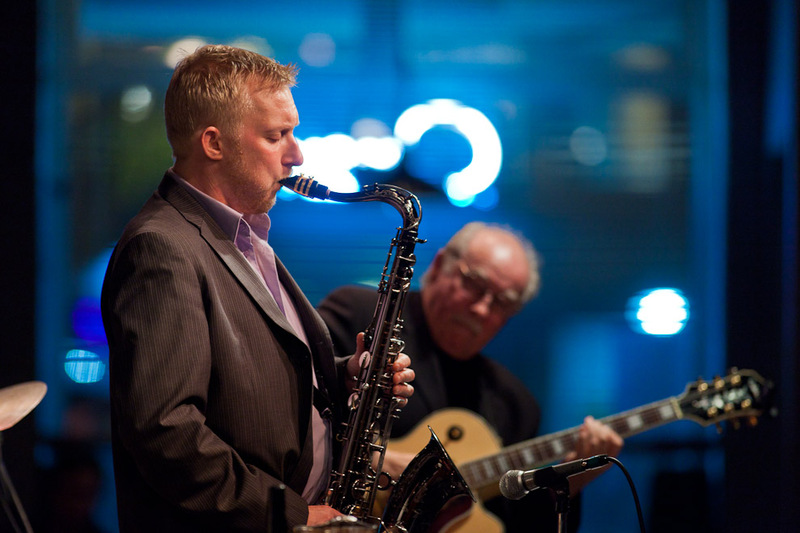 Cory Weeds’ father introduced him to jazz at a young age, and Weeds played piano for 13 years before making the permanent switch to the alto saxophone in high school. He attended the music program at North Vancouver’s Capilano College for three years before moving to the University of North Texas in Denton on a scholarship. Back home, Weeds concentrated his energies as a performing musician, then branched out. In 2000, Weeds purchased The Cellar, a restaurant and jazz club in Vancouver’s Kitsilano neighborhood, since voted four times in the Top 100 Jazz Clubs Worldwide by DownBeat. 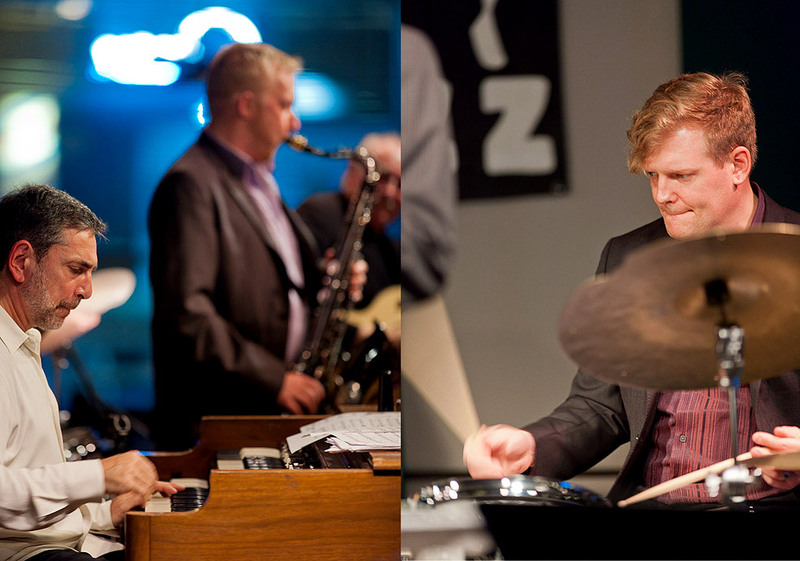 With a focus on the promotion of Vancouver and Canadian musicians and as host to the likes of Charles McPherson, Frank Wess, Mulgrew Miller, George Coleman, Lou Donaldson, Dr. Lonnie Smith, Benny Golson and David Fathead Newman, it’s become an integral part in the advance of jazz in Vancouver and the Northwest.